I started off my fitness journey at age six and have been active ever since. After collegiate football I got up to my heaviest, approximately 240 pounds. 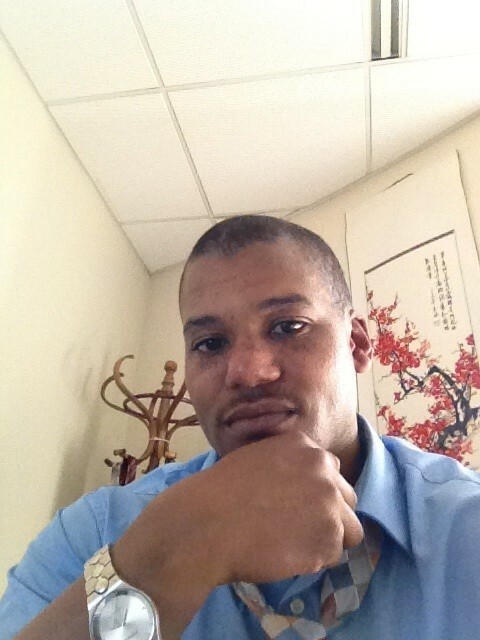 Now I am 194 pounds and looking to lose about 10 more pounds. 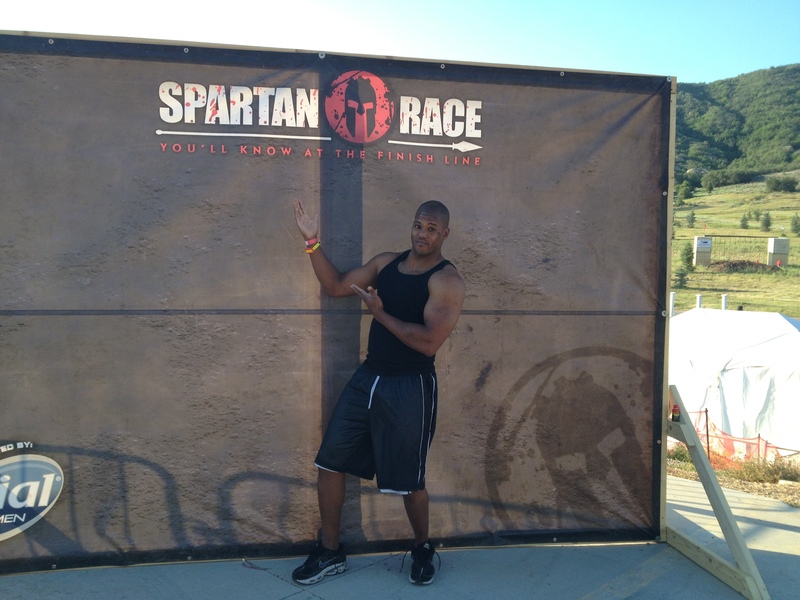 This summer I am looking forward to completing the Spartan Beast in June. This race is 13 excruciating miles of tough obstacles and trail running. LL Cool J. That man is in excellent shape. I was once the fastest male high school 200 meter sprinter in Utah. My favorite thing about Skimble, is that you can always find support and motivation on those days you don’t feel like getting off the couch. It has motivated me to get back into shape and make fitness a major component of my life again. I want to be an inspiration for my children, family, and friends and ensure that I will be as healthy as possible so I can enjoy my time on this great planet. “Train like your stronger, fitter, evil twin is plotting to KILL YOU!” This is my fitness motto, because in the end I am competing against myself and only I can push myself past my limits. Wow, we love to see how versatile our community is, and Sylvester is an excellent example of someone that is using Workout Trainer to maintain an already active and healthy lifestyle. We know you’ll crush that Spartan Beast this summer! Thanks Sylvester! This entry was tagged gpssportstracker, memberspotlight, skimble, workouttrainer. Bookmark the permalink. My fitness moto – less thinking – more doing.